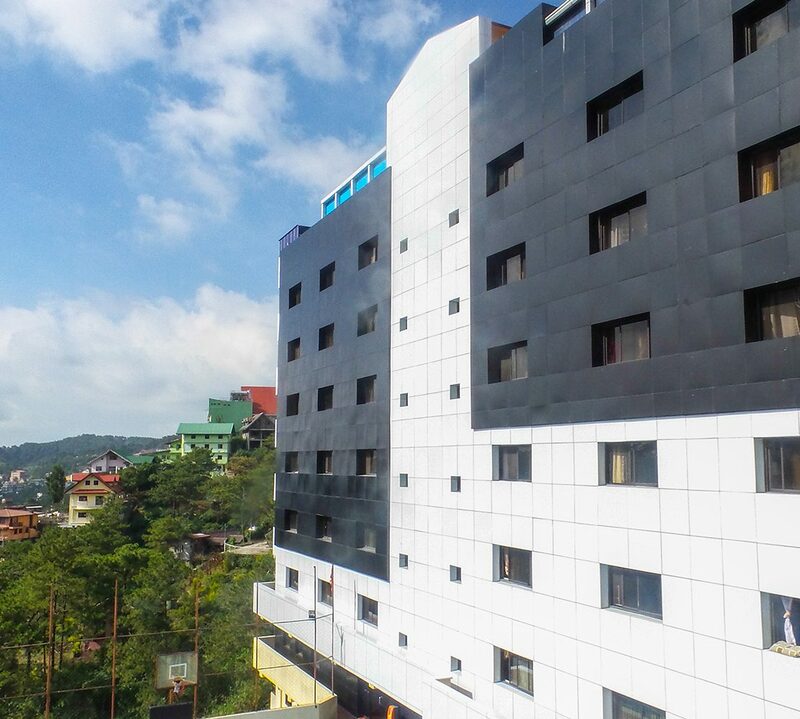 Baguio’s average temperature of approximately 18 degrees Celsius makes learning more convenient. However, with the continuous pours and drizzles in between, the weather has become colder and that consequently brings some inevitable illnesses. Getting sick is one of the things that we must avoid especially when studying. You don’t want to go to to your pronunciation class with sore throat, or to your grammar class with head ache accompanied by held back snuffles. To avoid these, here are some tips packed in three reminders on how we should maintain good health this season. Vitamin C is known to boost immune system. Every meal, Monol dining area serves fresh veggies and fruits. Increase your usual serving of these healthful rations. In addition to these, you can also take Vitamin C as dietary supplement for protection boost. Say good bye to miniskirts, sleeveless tops, and shorts because they are going on a long vacation. Keep your body warm by investing on wool sweaters, jackets, and pants. Apart from that, you could also go for warm beverages such as tea and coffee. We have a jug of freshly brewed coffee placed just beside the bread section to warm your body up. If you opt for wider variety of choices, you can go to the café located at B5. Who says we can’t survive with cuddle weather alone? If summer season is the counterpart of the rainy season, then sunblock, shades, and swimwear is to umbrella, rain coats, and boots. We can reduce the chances of acquiring diseases if we prepare the right ‘gears’ for this season. An umbrella would come in handy during those 20-minute store visits or when going out on a weekend; raincoat could protect your OOTDs from getting soaked; and boots, well aside from being stylish, they can protect your skin from getting fungal infection brought by the contaminated rain water. Dog in boots. Wonderopolis. Web. 1 Aug 2017. <wonderopolis.org>. As was mentioned earlier, illness is inevitable during this wet season. While prevention is better than cure still holds true, you might just find yourself catching colds and flu one of these days. If that case happens, don’t hesitate to head to the clinic located at the ground floor, Room 308. We have friendly nurses who can give you medicine and other first aids you need. You can also take rest there until you feel better.